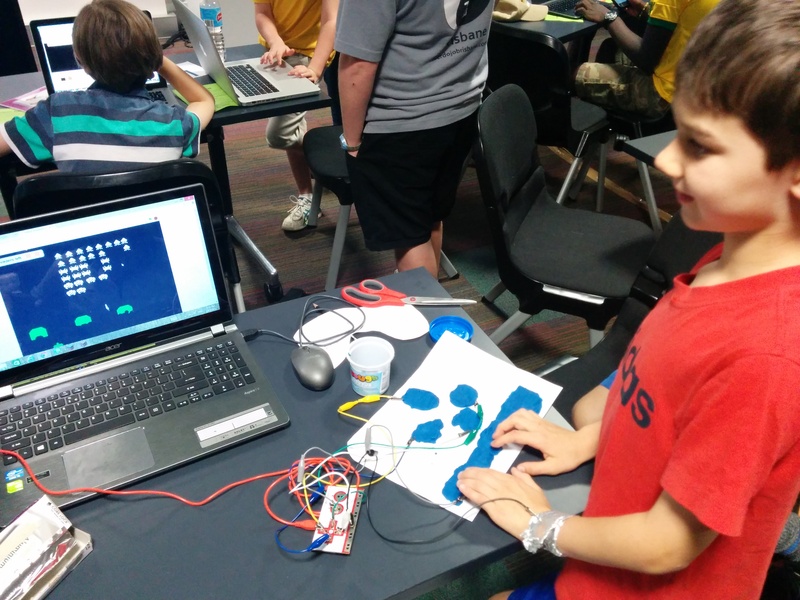 Home › Uncategorized › CoderDojo Brisbane is back for another year! CoderDojo Brisbane is back for another year! Participant registrations for Term 1 programs open at 9.00am tomorrow morning (Wednesday 14 January). Please note: If your child is under the age of 15 years you are required to stay within the library vicinity for the duration of the session. If you miss out on tomorrow’s registrations please join the wait list for each location as spaces do become available throughout the term. ‹ Looking to become a CoderDojo Brisbane mentor?